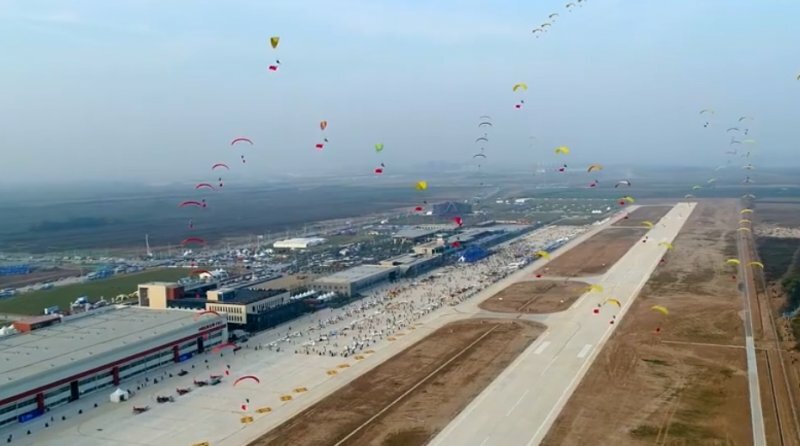 Today I visited the Air Sport Federation event at the Wuhan sports airfield which had a reported 500+ aircraft in attendance. 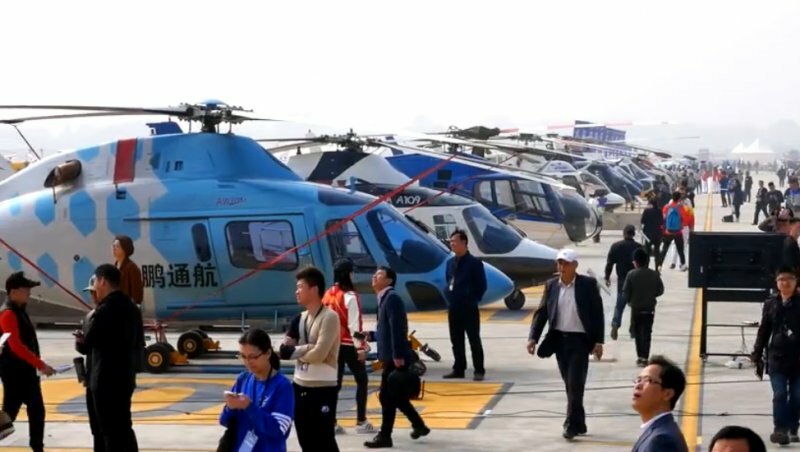 Billed as the first edition of the FAI World Fly-in Expo (WFE). Note, If they want the World to “fly-in” a bit of lateral thinking with regards to overflight permissions and charges needs making. 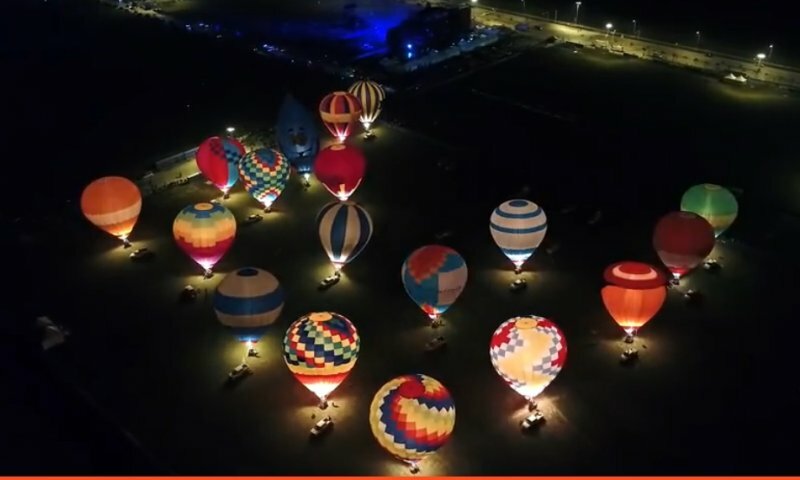 This FAI sanctioned event with approaching 1000 sports persons taking part in various disaplines including parachuting, Balloning with classic airdisplays along with an General Aviation Expo, the event was very well attended by the public with parked cars some 2+ miles away with streams of people on foot. 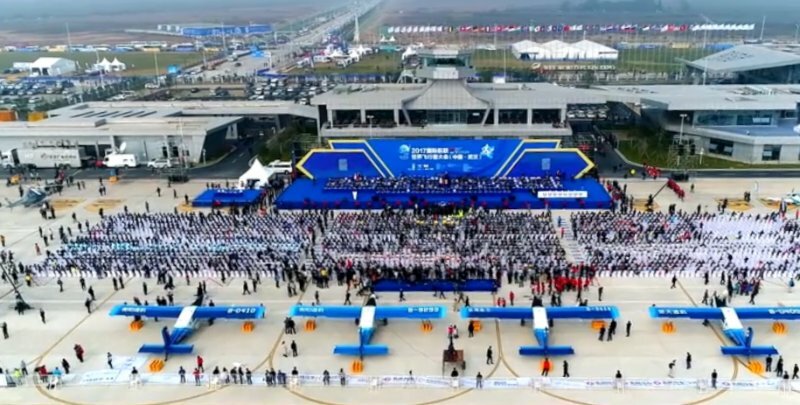 The opening ceremony in 1.5km vizability took place with dignitaries and guests on the massive stage. 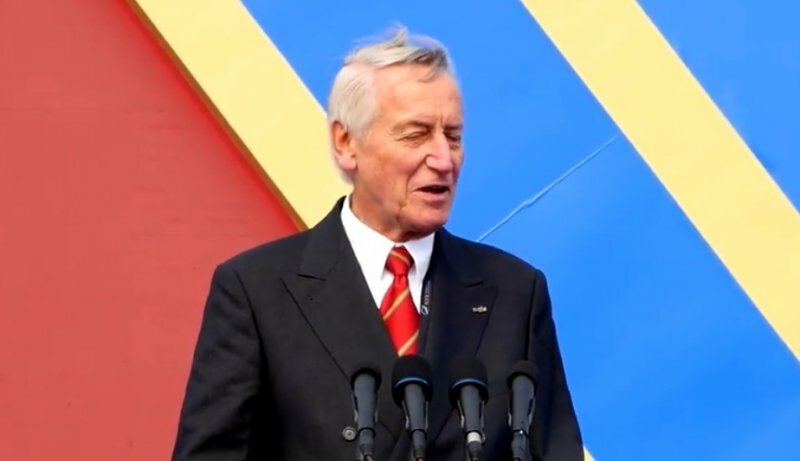 Frits Brink the president of FAI making a speech. Wayne Mansfield of Aviad.com lifted a banner to open the event. 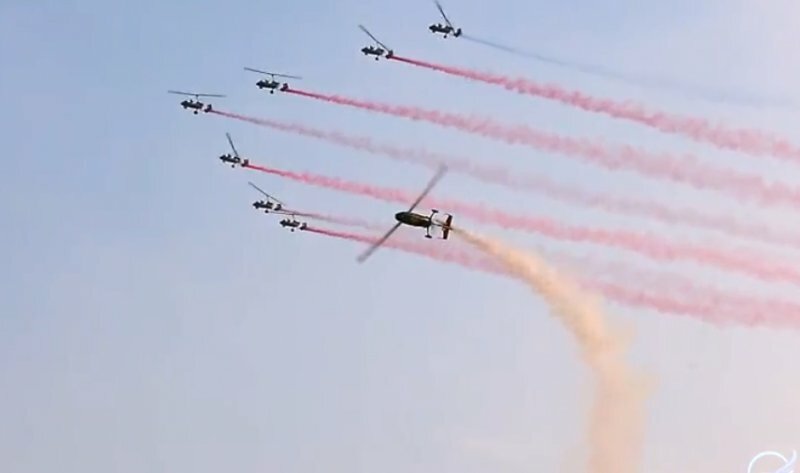 The first air display was flown by Ramon Alsonso and Jorge Macias Alonso , they flew a formation and two solo slots, not easy in the conditions. 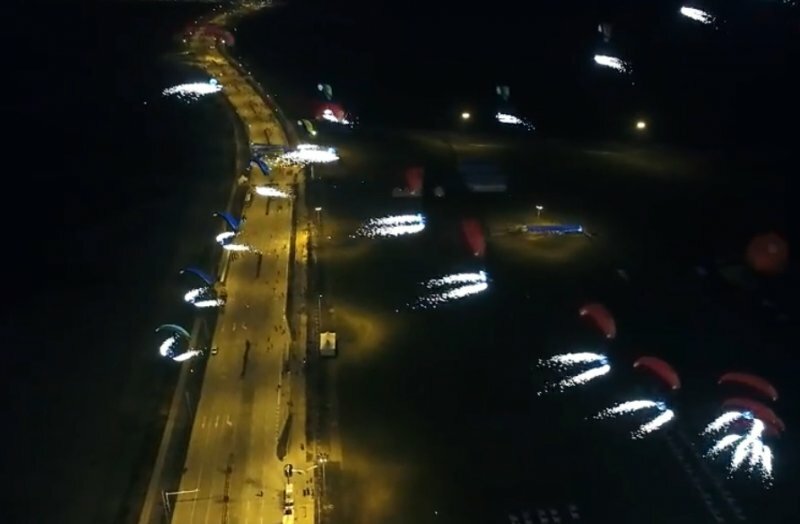 Gradually the morning improved, the American team with 5 RV’s flew along with the military gyrocopter team. 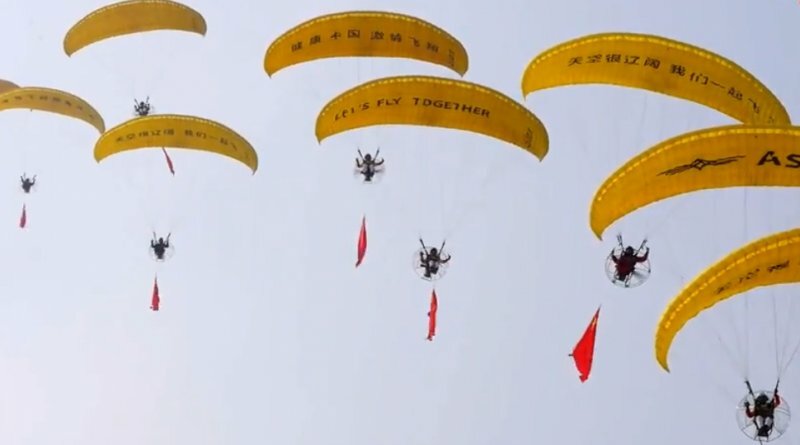 The military team flew a big formation of 10 autogyros. 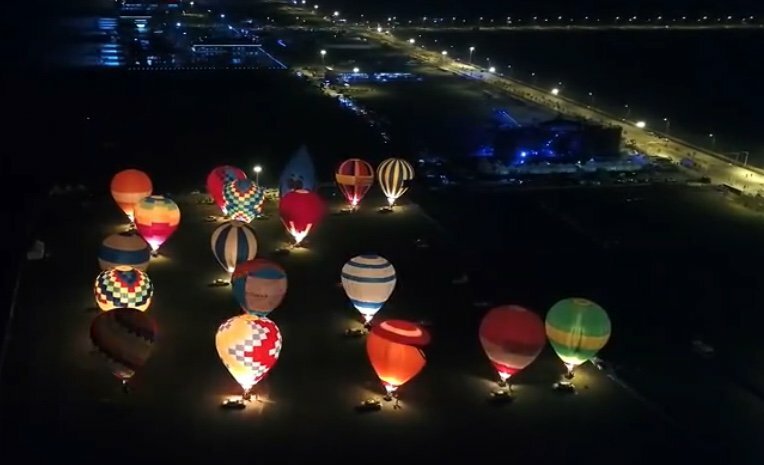 Parachutists from various countries invited totalled 45 along with 100 hot air balloons. 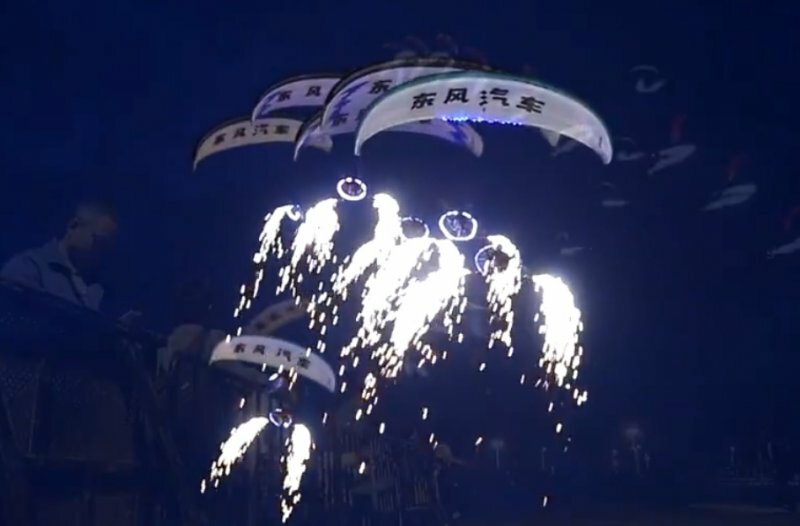 Paramotors are big in China and feature in all shows. This one in big style with 4 “squadrons” in quite breezy conditions. 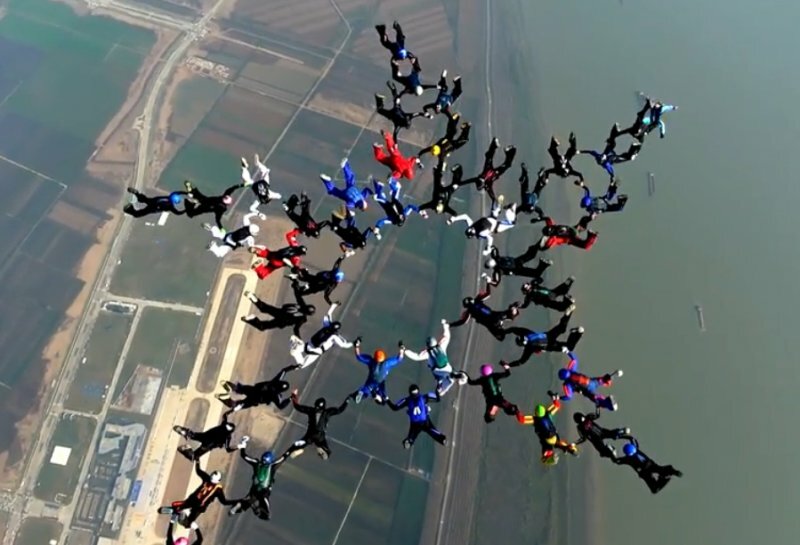 69 paramotorists I’m told flew at once. 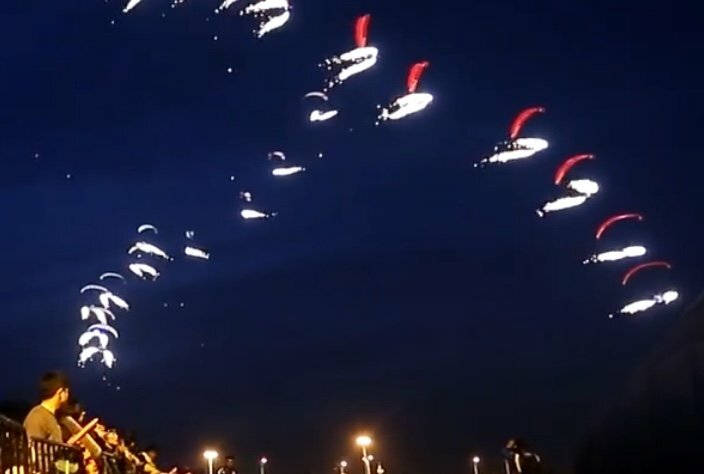 What you dont see is any “demonstration” flights from the paramotorists. I would suggest perhaps 1 or 2 could go for height and demo steep turns, wing overs and loops etc. 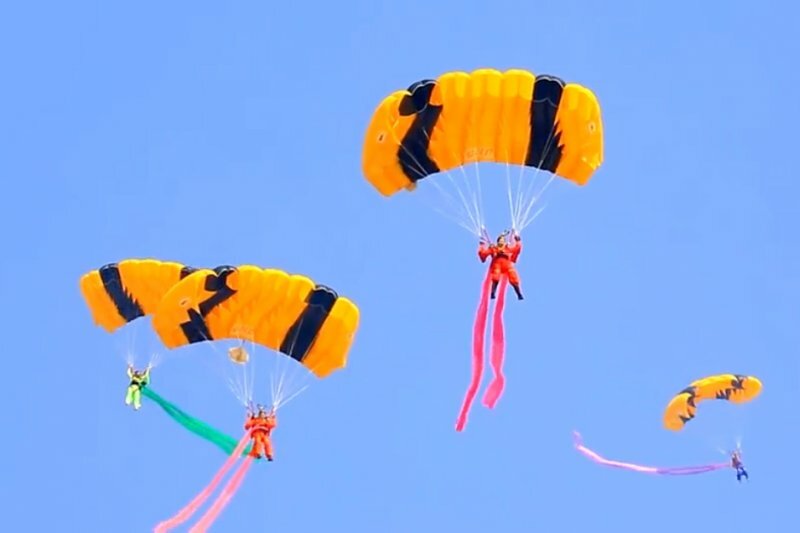 The parachute display team is a must see event with masses of fireworks and smoke being propelled from each leg whilst under the canopy. The Baltic Bees are also here from Riga, Latvia. Apparently the Military see them coming and charge massive transit/ airspace fees. Hardly conducive to opening up the airspace for private flights. I’m told its far cheaper to disassemble my aircraft and move by road for what would be a flight of 1 hour. Yes the skies are “open” but someone thinks it’s a cash cow so don’t expect to rent a plane any time soon for sightseeing. 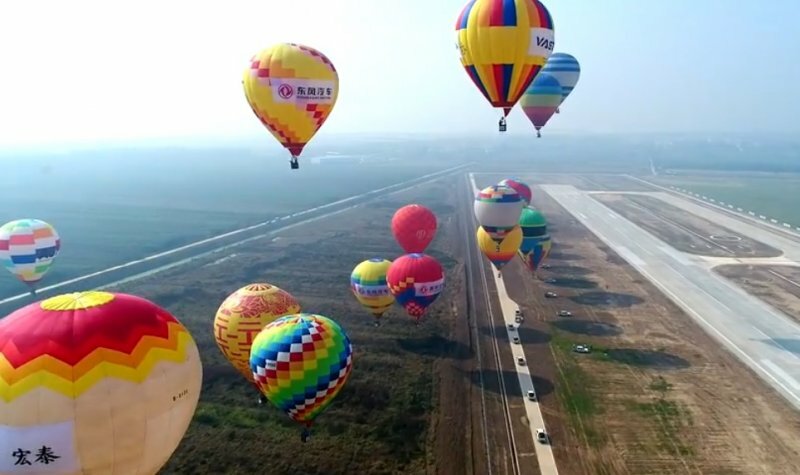 Organised by the Wuhan Economic and Technical Developing Zone (Hannan District Government) and the Wuhan Sport Bureau, the event aims at promoting air sports and economic activities locally, nationally and internationally.